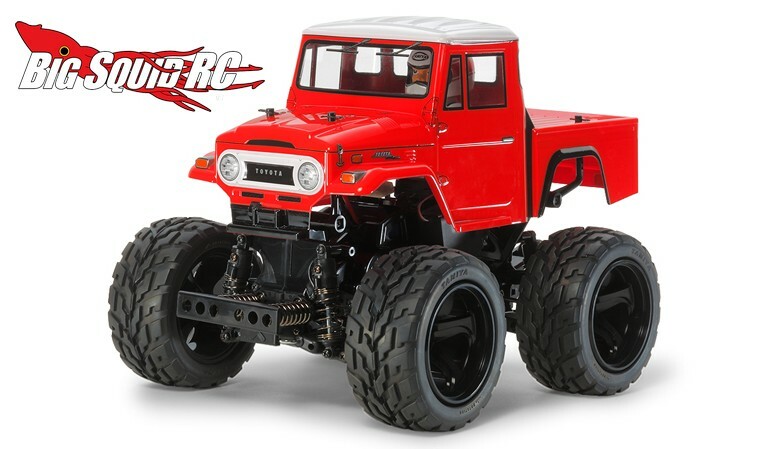 Tamiya 1/12 Toyota Land Cruiser 40 Pick-Up « Big Squid RC – RC Car and Truck News, Reviews, Videos, and More! The Land Cruiser has a part number of #47305 and more details can be found At This Link on Tamiya’s website. Kick off your weekend with a TGIF Mystery Link!